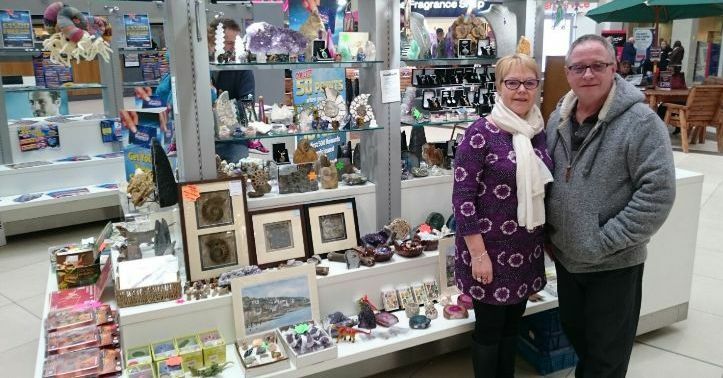 We’re delighted to welcome Fossilcraft… by TSS Designs to the Rock, Gem ‘n’ Bead Shows family. 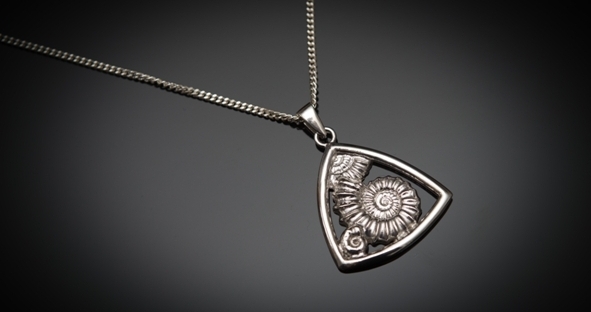 Fossilcraft are manufacturers of a unique range of Sterling Silver Jewellery inspired by fossils responsibly collected on the UK’s Jurassic Coast and beyond. 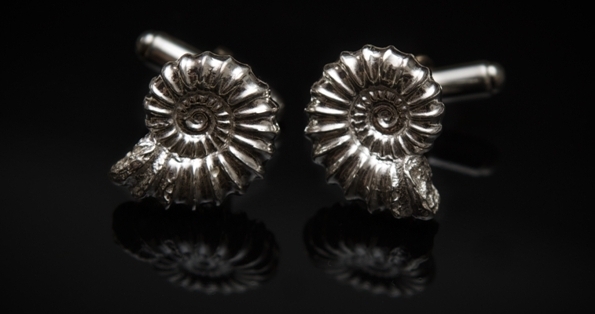 Crafted in our Birmingham Studio, they sell via craft shows, markets and selected outlets – the range includes Ammonites, Trilobites and other curiosities of nature & evolution. 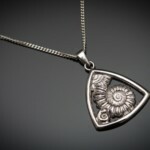 In addition, they can incorporate your own fossil into a unique piece of personalised jewellery. 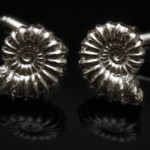 Fossilcraft’s jewellery services include design, manufacture and repair of traditional jewellery in all precious metals. 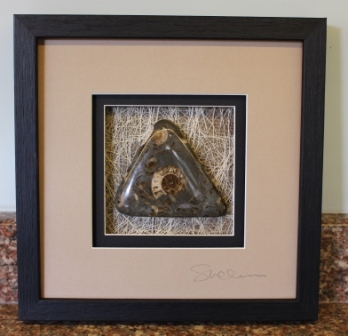 They also manufacture high quality framed Fossils, Mosaics and Stained Glass – all with a Fossil and mineral theme. 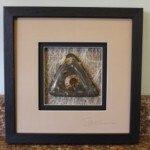 They source and sell a wide variety of quality minerals, Crystals, Fossils and Gemstone products. The Fossilcraft website www.fossilcraft.co.uk is currently under reconstruction – catch up with our current activities via our Facebook page – search for ‘Fossilcraft’. 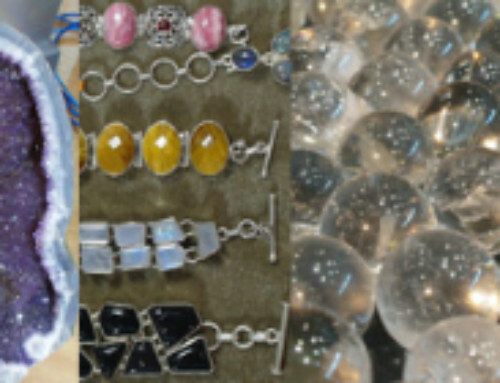 See Fossilcraft at our next Cheltenham Rock, Gem ‘n’ Bead Show on 18th & 19th February 2017. Adults £4.50, Seniors £2, Children(8-16 years) £1, under 8’s free, tickets valid all weekend (no advance ticket purchases).